When did you first get interested in writing? Well, I have always enjoyed writing. From early on, I found writing and drawing as a pleasant means of escape, a way to get lost in the moment. During my college days, and even during post graduate work. I was always relieved when the primary course work included some type of research paper. I guess that is one of the elements that attracted me to the Ph.D. program, the research and comprehensive writing that was required within the curriculum. I then realized that when is not nearly as interesting of a question as why. Why do you write? Over the past few years, I have asked a similar question to many published authors I have met. The answers seem to be as individual and unique as the writers themselves. 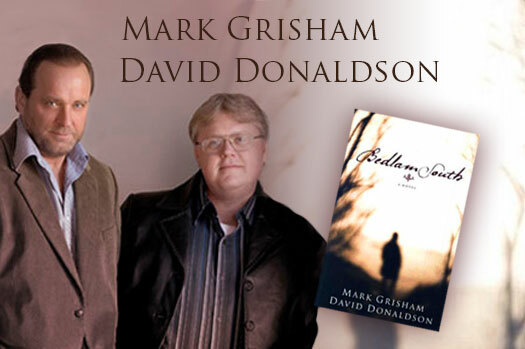 Personally, after my career as a biblical counselor was established, I found myself writing once again. Not for the academic research, and not for the continuing educational requirements of my perspective field of study. Now, I found myself writing, for therapy. Writing had once again evolved in my life. Trying to raise funding to support a children’s residential care ministry, and fund a community counseling ministry, and fund a benevolence ministry, had become far more stressful than I could ever imagine. 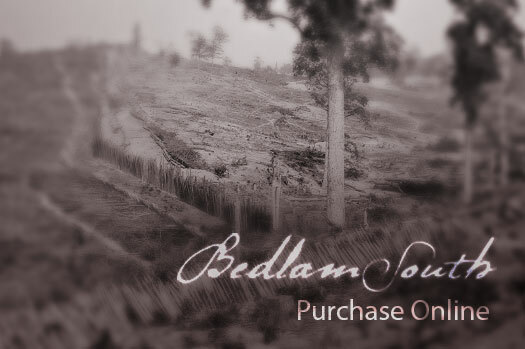 Writing was now a welcome escape, a way to turn off the pressures and distractions of the everyday world, and withdraw into another place, and another time. The plot development was not important. The character development and climax was of little concern. It was just a way to relax, to feel comfortable in my “own little world,” still surrounded by a great big, demanding world just beyond the computer screen! Then, the question of ‘why do you write,’ would be redefined once again. 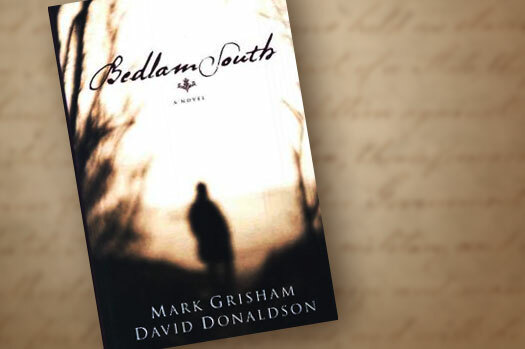 As Mark Grisham and I began co-authoring our first novel together, Bedlam South. Over the next four years, We would go on to write three full length works together. Somewhere along the way, writing began to slowly become filled with the pressures and commitments that seeking a publishing agreement would naturally bring. Once the seemingly endless processes of editing began, the question of ‘why do you write’ would become blurred for me personally, at least for a season. Now, on the eve of seeing our debut novel becoming published with Borders, I can honestly say the ‘why do you write’ question has reached yet another milestone. I am grateful to people like Bob Chunn at Borders and Lynne Johnson at Ann Arbor Media Group. They have become friends to Mark and I. Without them, and many others, we never would have made it this far. ‘Why do you write?’ At least for the moment, the answer is to see the words we have toiled and sacrificed so much for, “come alive” in print. I do not know what the future holds in writing, but I am genuinely curious to see what is around the next bend, and what new and exciting form the answer to the question, ‘why do you write,’ may yet take in my life!